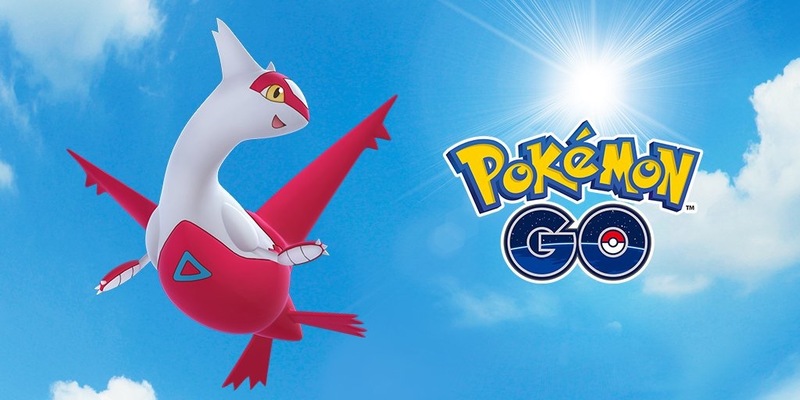 The Legendary Pokémon Latias will be joining Raid Battles! If you’re lucky, you may encounter a Shiny Latias! Looking for Latios? Fear not, Trainer! Latios will appear during its own Special Raid Weekend at a later date! Do you have what it takes to take on Latias? Get ready to GO, Trainer—and best of luck!